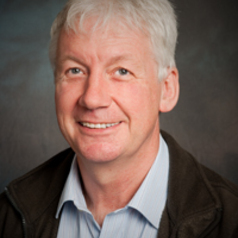 John is the ANZSOG National Director of Research in Public Administration located at the ANU in Canberra. He holds a joint appointment still with Griffith University. He commenced with ANZSOG - ANU in July 2004, and over that time had published over thirty research monographs in the ANZSOG series and written or edited around six other scholarly books and dozens of chapters and articles.